St. Vincent Pallotti High School, a co-educational, college preparatory, Catholic school, located in Laurel, Maryland is accepting applications for the position of Head Varsity Men’s Basketball Coach for the 2019-2020 season. 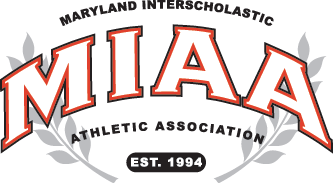 We play in the highly competitive A Conference of the Maryland Interscholastic Athletic Association. This is a part time stipend position that reports directly to the Athletic Director. The Coach should have excellent knowledge of the game, prior coaching experience (head coaching preferred at the high school or college level), good communication and organizational skills, ability to recruit quality student athletes, and strong skills to handle day-to-day operations for a comprehensive and competitive interscholastic basketball program. All interested applicants should send their resume and 3 references to the AD, Pat Courtemanche, at pcourtemanche@pallottihs.org by April 3, 2019.